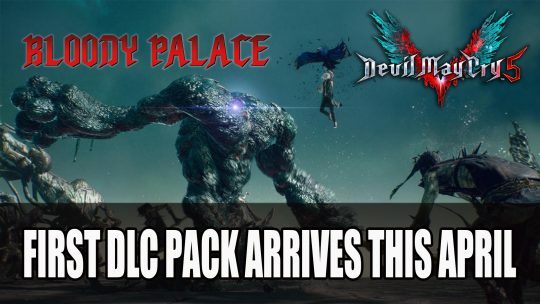 DMC5 will get its first free DLC Bloody Palace, challenging players with waves of enemies this April, more details here! 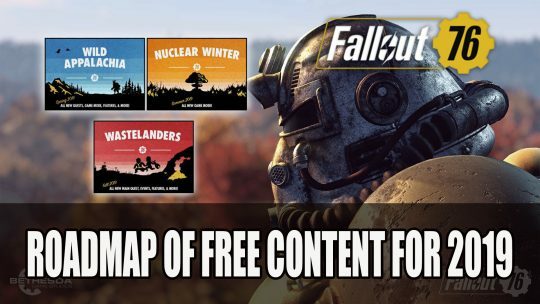 Bethesda outline their plan for free content updates for 2019 which includes new survival mode, new Nuclear Winter mode and more! 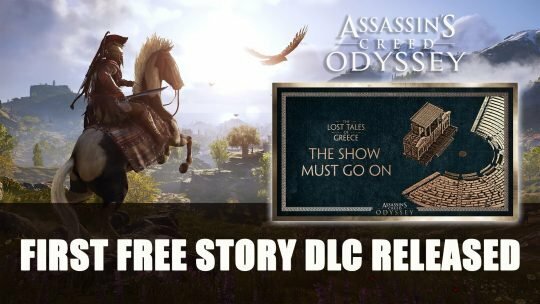 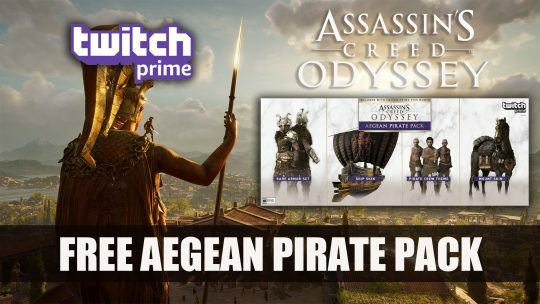 Twitch Prime teams up with Assassin’s Creed Odyssey to give fans free in-game loot, more info here! 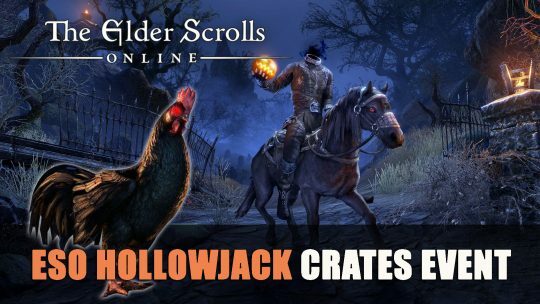 ESO Hollowjack Crown Crates will be launching soon with free crate drops between September 14th to September 16th, more info here! 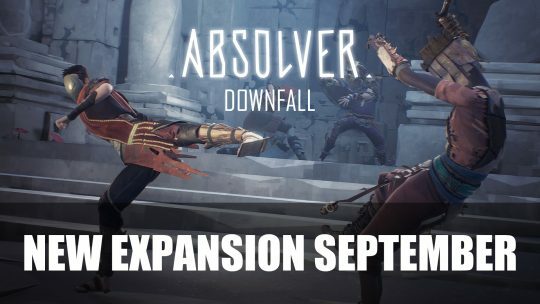 Slocap announce the release of a free expansion Downfall for the melee combat action-RPG Absolver. 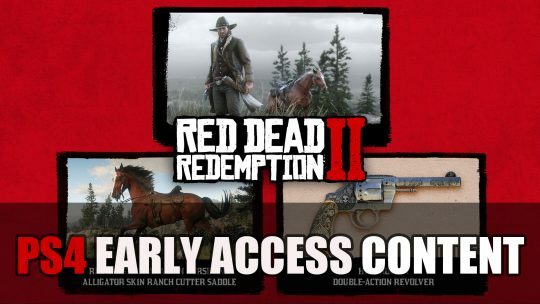 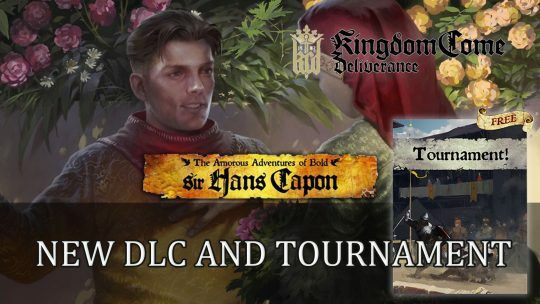 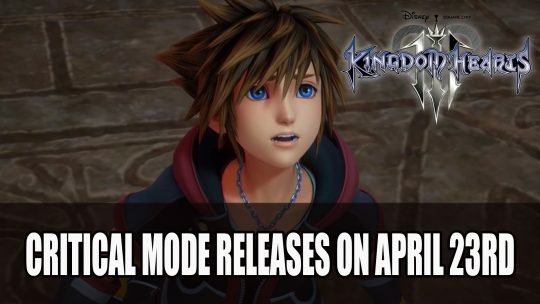 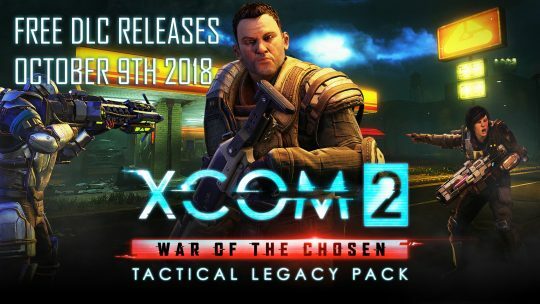 It includes new mode and new fight style.